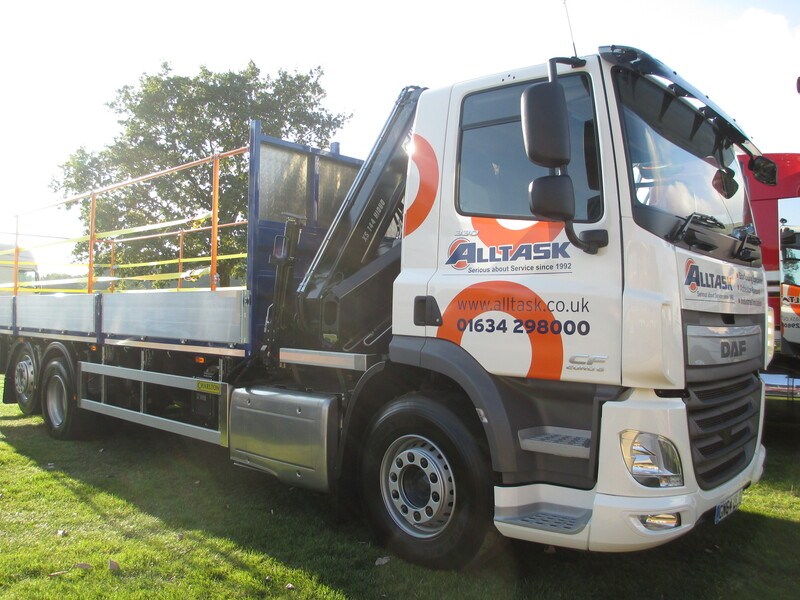 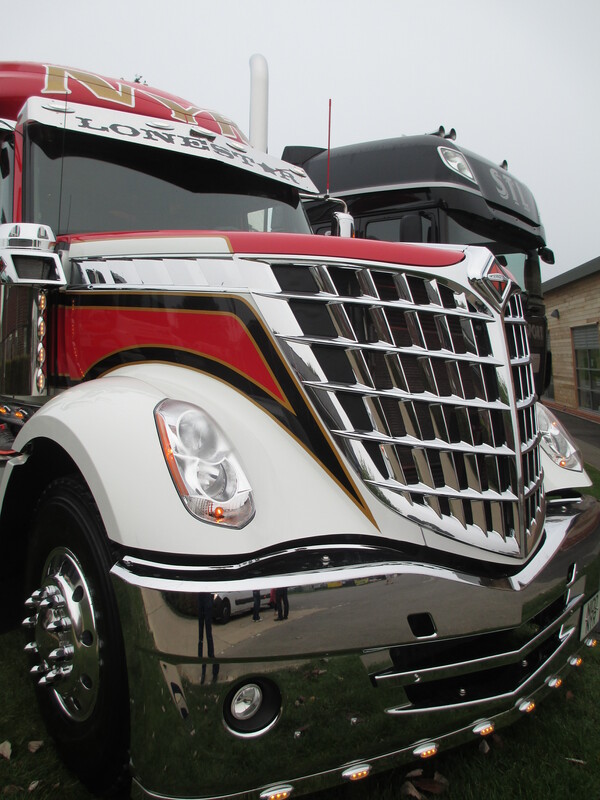 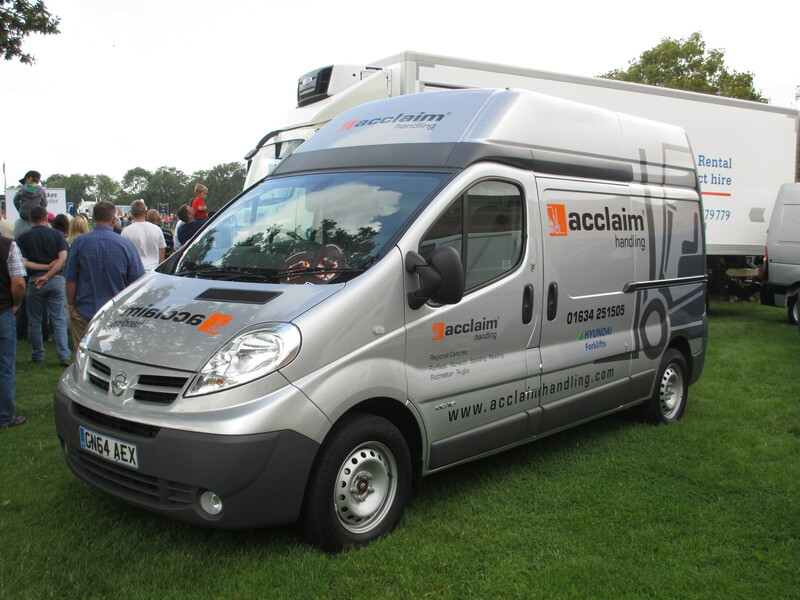 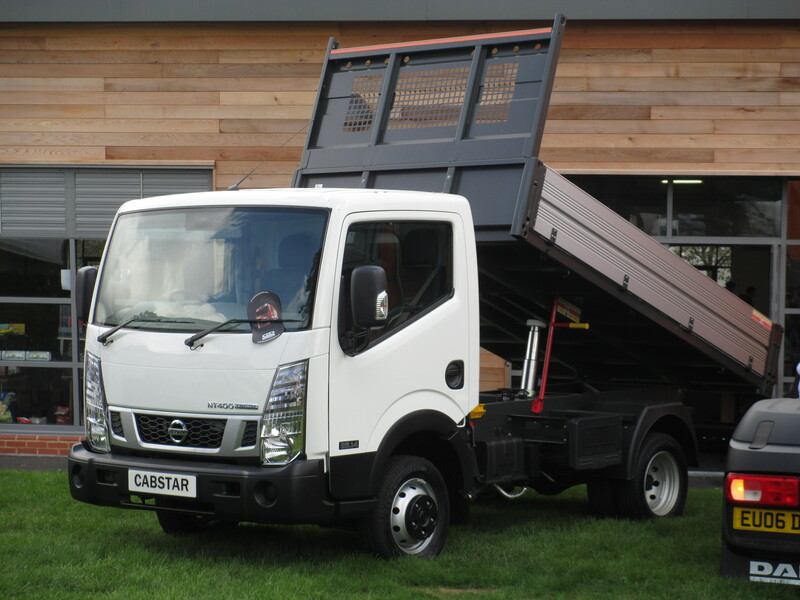 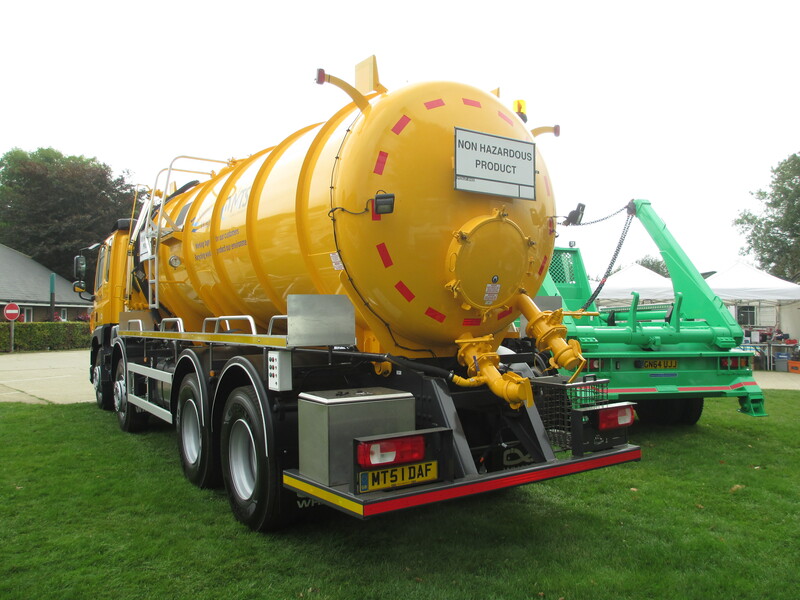 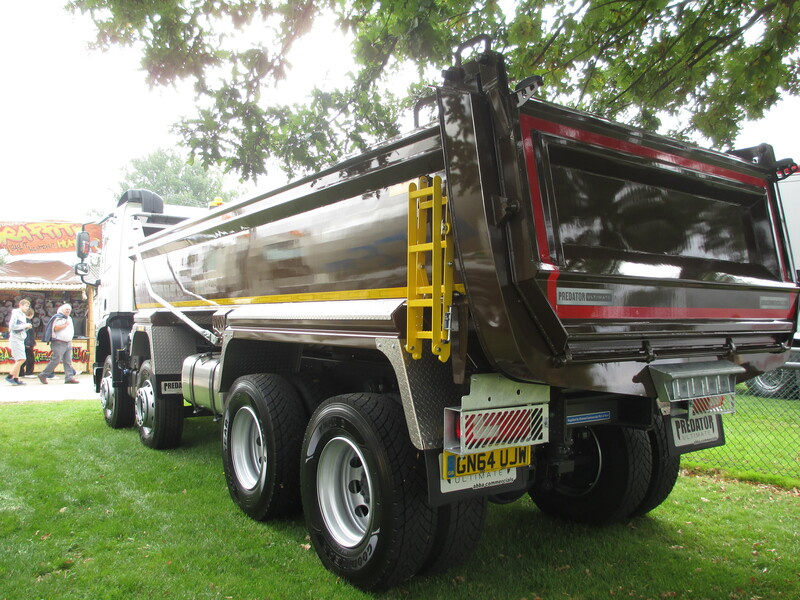 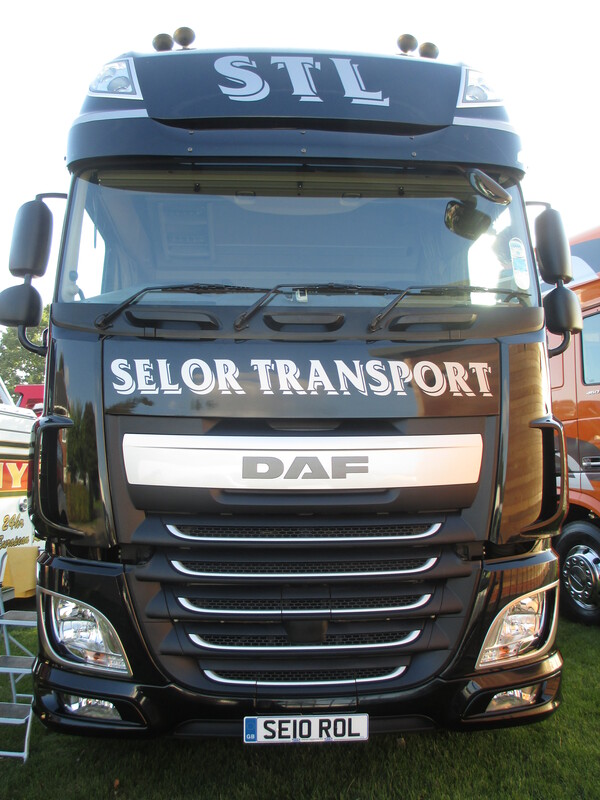 Following the successful trucking event last month, Truckfest South-East at the Detling Showground near Maidstone, we though we would share some of our photos of the weekend with you. 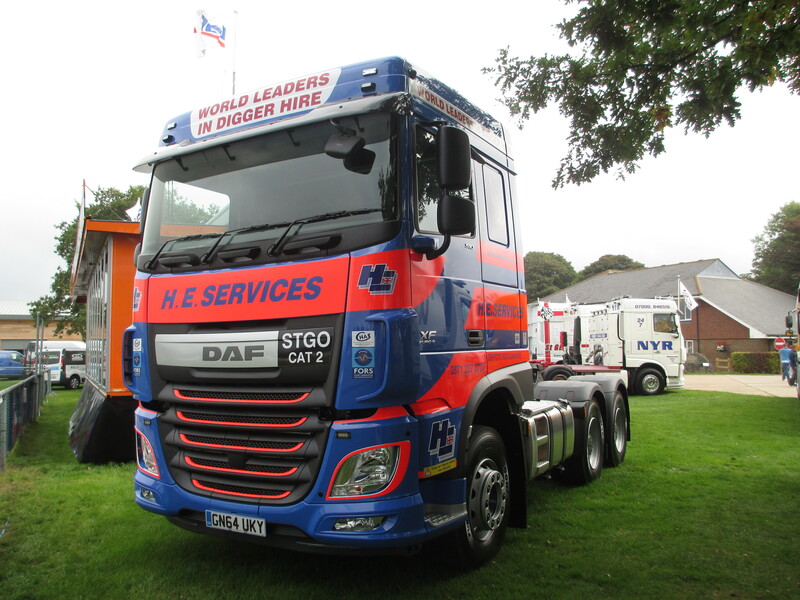 The DAF Showtrekker was surrounded by a large number of Channel Commercials’ customer vehicles on the DAF stand. 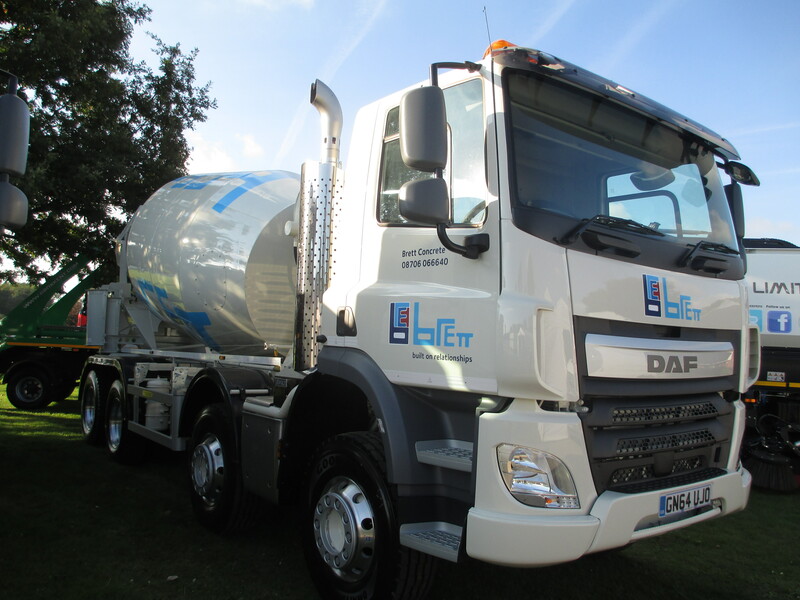 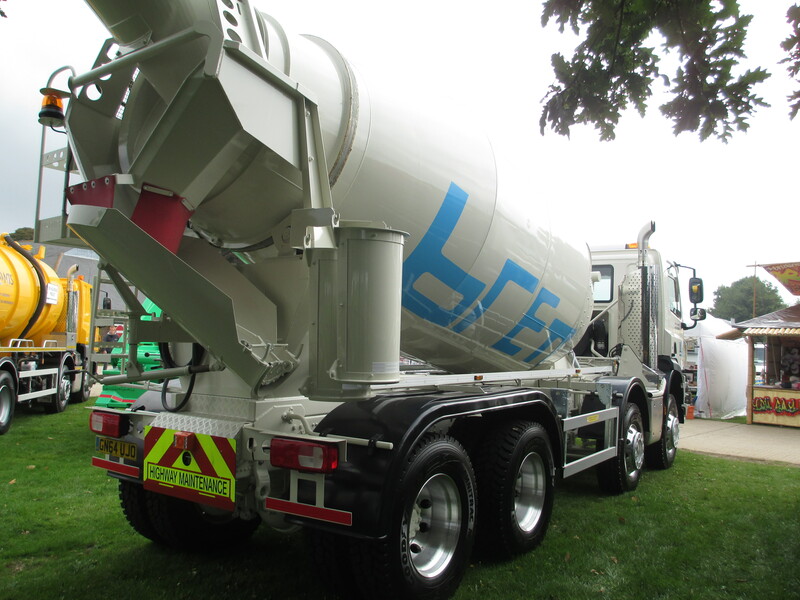 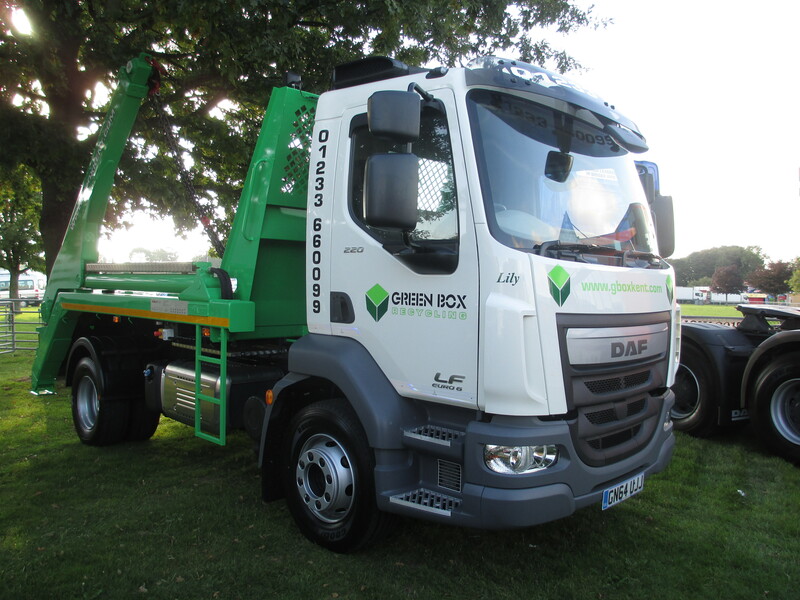 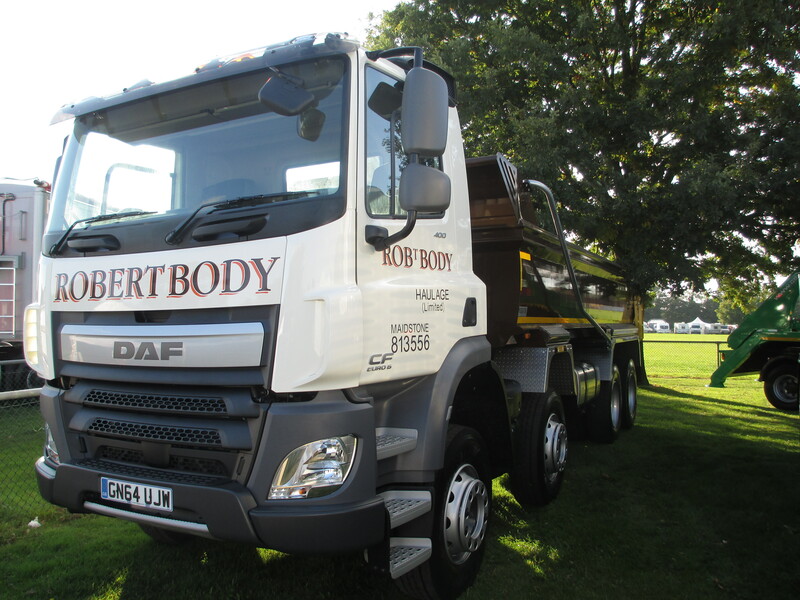 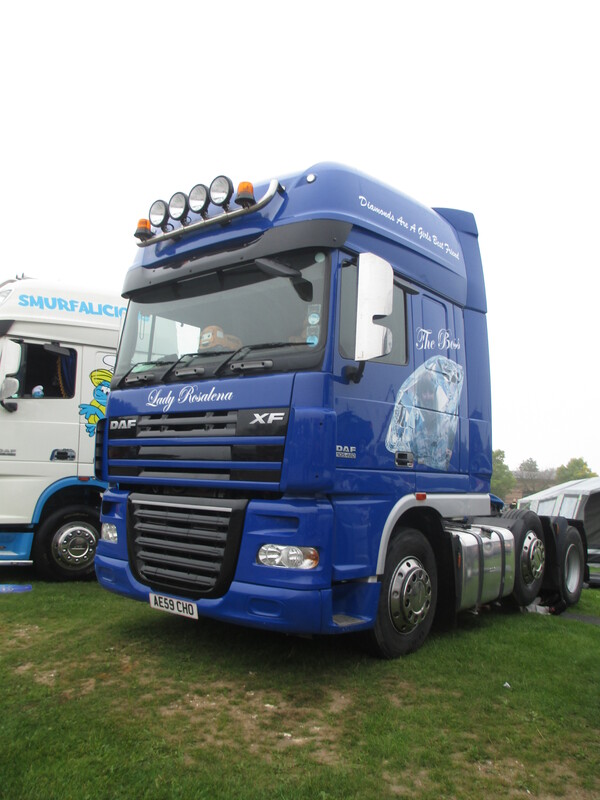 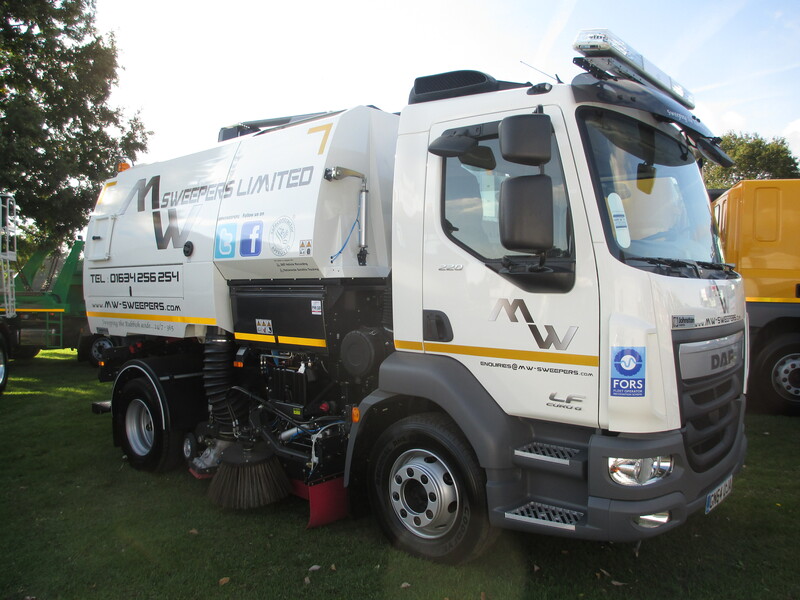 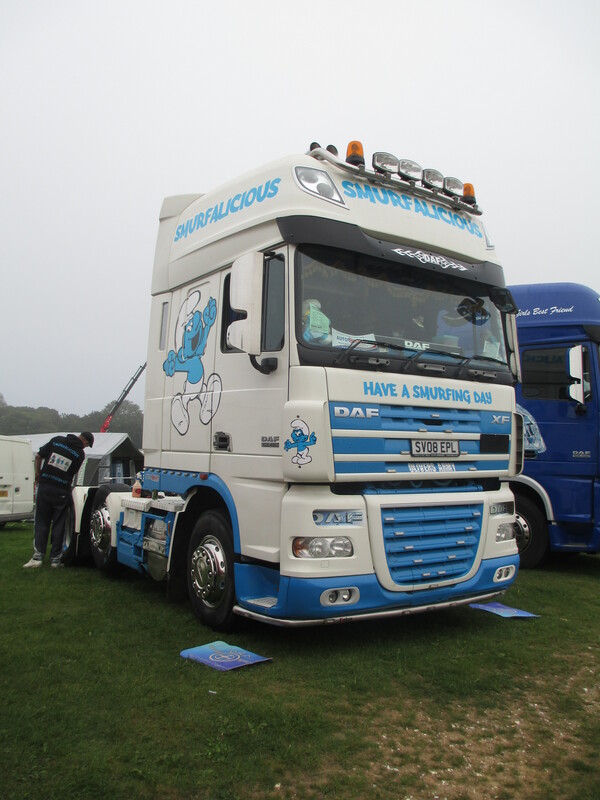 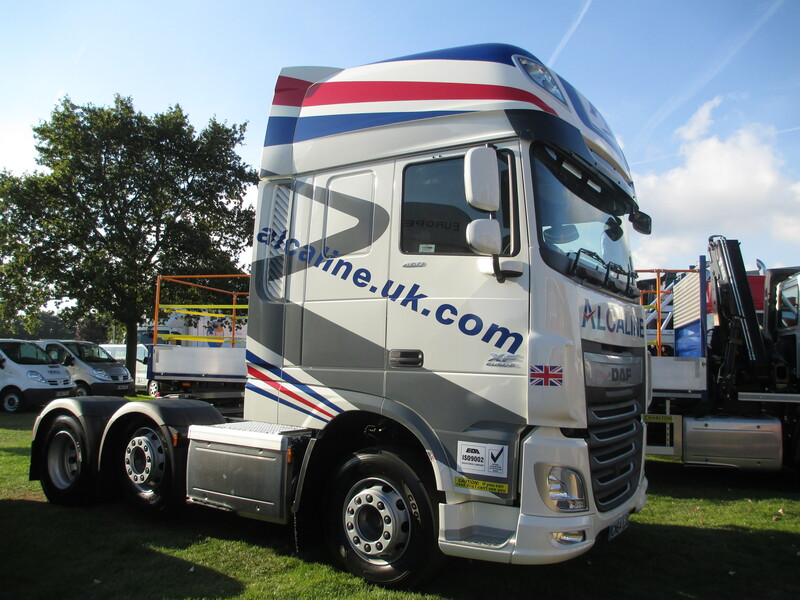 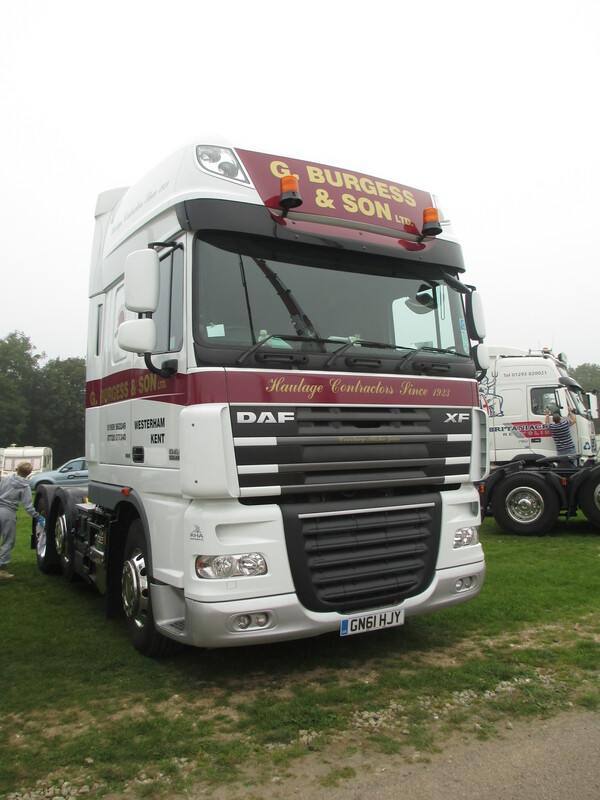 There were also various other DAF trucks around the showground, displaying their vibrant designs and polished features for the various show competitions.